There a lot of amazing cosplayers at Connecticut ComiConn at Mohegan Sun this past weekend. 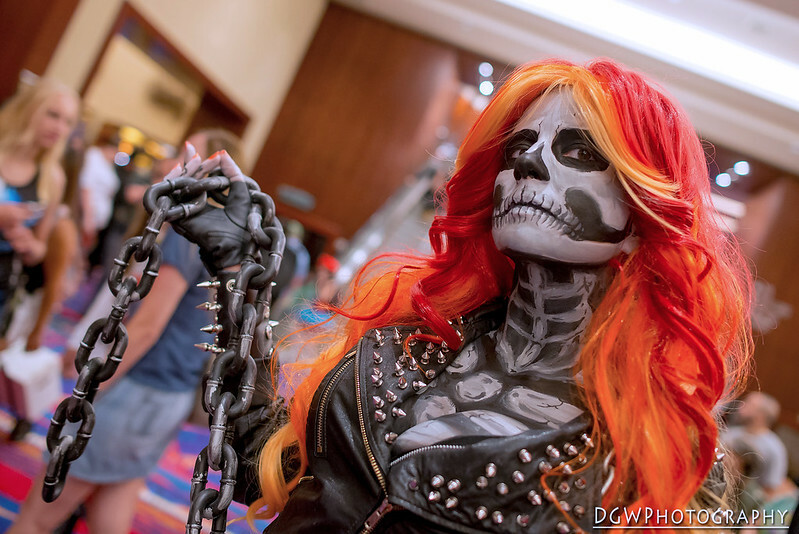 Easily the best of the bunch was Lisa Phalstaf as Ghost Rider. the amount of detail and creativity here is just amazing.